The set features each album in an individual CD paper-sleeve with original artwork, housed in a clamshell box. 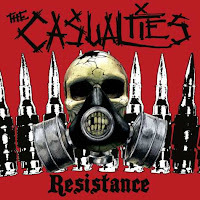 All eight albums are neatly packaged together in one place, giving the listener a sharp, sizzling slice of punk rock history and an in-depth look at the band's evolution. Green Day's 19-track debut, '1,039/ Smoothed Out Slappy Hours,' traces their beginnings in the East Bay underground punk scene. The album is a compilation of three separate long plays: 39/ Smooth, Slappy, and 1,000 Hours. Time spent in the studio was particularly true to punk's short and fast form, with the sleeve notes stating that the album was "recorded in twenty-two hours"! 'Kerplunk' followed in 1992, and included an early version of "Welcome To Paradise," which was later re-recorded for 'Dookie 'and released as a single. 'Kerplunk' would also be was the band's last release for the independent label Lookout!. 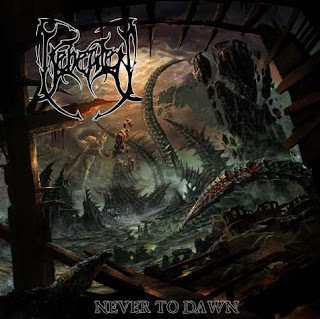 Propelled by incessant touring and word of mouth, the band's popularity increased rapidly, and they eventually signed with Reprise and began preparing for their major-label debut. 'Dooki'e was released in February 1994 and catapulted the band into music's mainstream with the massive hits "Longview," "Basket Case," and "When I Come Around." 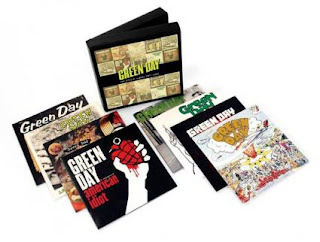 The album, which began Green Day's longstanding relationship with producer Rob Cavallo, went on to sell over 15 million copies worldwide and earned the band its first Grammy Award for Best Alternative Music Performance. Green Day had officially arrived. Testament to the group's ferocious artistic output, they continued with their two-year album cycle and delivered 'Nimrod' in fall of 1997. 'Nimrod 'featured the acoustic single "Good Riddance (Time Of Your Life)," which has gone on to be one of the band's most beloved songs. Live favorites "Hitchin A Ride" and "Nice Guys Finish Last" are also included. 'Warning' saw Green Day experiment with their sound, bringing a more acoustic layering to many of the album's tracks, including the stomping, sing-along "Minority," the swinging "Waiting," and the reflective "Macy's Day Parade." Four years later the band released their seminal rock opera 'American Idiot' to massive commercial success and critical acclaim. 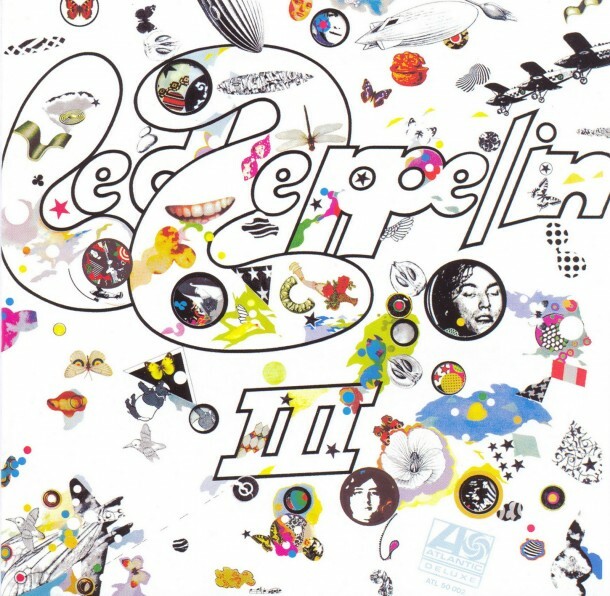 The album debuted at #1 on the Billboard chart, produced five hit singles, earned seven Grammy nominations (winning two, including Best Rock Album), and even spawned a hit Broadway musical. Ten years after the release of their breakthrough 'Dookie,' Green Day had changed popular music's landscape all over again. Following the success of 'American Idiot,' expectations were high for the 2009 release of '21st Century Breakdown' and Green Day did not disappoint. The album reached the #1 spot in over 15 countries worldwide and picked up a 2010 Grammy Award for Best Rock Album on the success of hit songs "Know Your Enemy" and "21 Guns." Green Day is currently preparing for the release of their trilogy of new albums - 'Green Day ¡Uno!,' 'Green Day ¡Dos!,' and 'Green Day ¡Tré!' - on September 25th, 2012; November 13th, 2012, and January 15th, 2013, respectively. 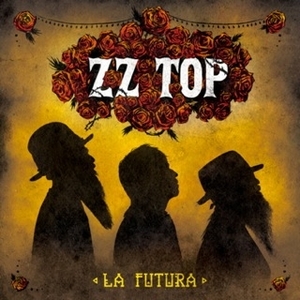 Iconic blues rockers ZZ Top are scheduled to release a new album called ‘La Futura’ on Sept. 11th via American Recordings. ZZ Top guitarist Billy Gibbons produced the album alongside Rick Rubin. The Texas-based trio, who are currently celebrating 42 years with the same lineup of Gibbons, bassist/vocalist Dusty Hill and drummer Frank Beard, returned to their roots for the new tracks, but with a new twist. "We thought long and hard about what this album should be," Gibbons says in a press release. "We wanted to recall the directness of our early stuff but not turn our backs on contemporary technology. The result of this melding of the past and the present is, of course, ‘La Futura.’"
In a new interview with Classic Rock magazine, Billy F Gibbons says of La Futura: "The band is constantly attempting to expand the elegance of the simple trio for bigger effect. The steady and stalwart sides of the sound – focus and ferocity – remain constant. It’s the addition of fuzz and frazz that builds it up. We’re still just three guys drawing on anything and everything to make it snap." "I Don’t Wanna Lose Lose You"
And now for something a little different. 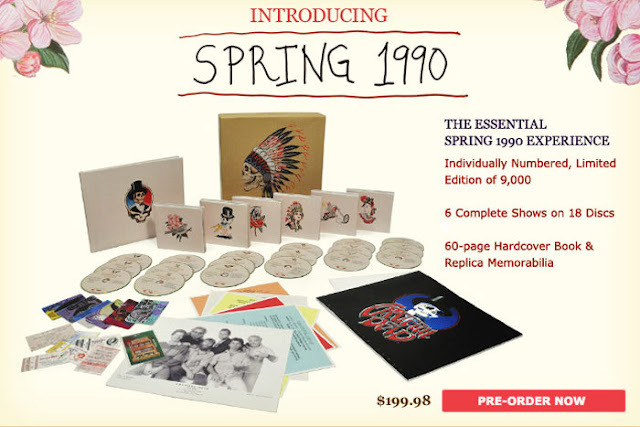 This year's box set - Grateful Dead: Spring 1990 - offers six complete shows from the epic spring '90 tour, one concert from each city the band played, personally selected by Dead vaultmeister and archival release producer David Lemieux. The sizzling six are: 3/16/90 Capital Centre (Landover , MD), 3/19/90 Hartford Civic Center, 3/22/90 Copps Coliseum (Hamilton, Ontario), 3/26/90 Knickerbocker Arena (Albany, NY), 3/30/90 Nassau Coliseum (Uniondale, NY) and 4/2/90 The Omni (Atlanta, GA). In his "Producer's Note" in the beautiful book that is part of the box, Lemieux, who attended the first 10 shows on the tour, states, "To my ears this was the last tour that was consistently great, where every show is excellent, not a dud in the bunch." And Grateful Dead historian Dennis McNally's comprehensive and informative insider's essay in the box is titled "The Last Great Dead Tour." These guys know what they're talking about! Besides the discs themselves, Grateful Dead: Spring 1990 has much to offer, including: a gorgeous 60-page hardcover book containing copious color photos by Jim Anderson and Michael Laurentus, unique artwork by Brooklyn-based fine artist Wes Lang, fascinating business letters and communications related to the tour, a detailed historical essay by Dennis McNally, a Producer's Note by David Lemieux and individual show descriptions by Blair Jackson; a reproduction of the Dead's 1990 tour program (printed and sold later in '90, for the fall and Europe '90 tours); tickets and backstage passes of all six shows; a band publicity photo from 1990 by Ken Friedman; Dennis McNally's tour laminate; and reproductions of the colored 8x10 sheets GDTS sent out with hotel, food and other information for each city on the tour. With recordings made by longtime Grateful Dead recordist and producer John Cutler, mastered by Jeffrey Norman in HDCD, you just know it's gonna sound great - and it does! 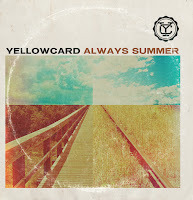 Yellowcard and Hopeless Records are excited to team up with Music Monitor Network to support local and regional record stores around the United States. 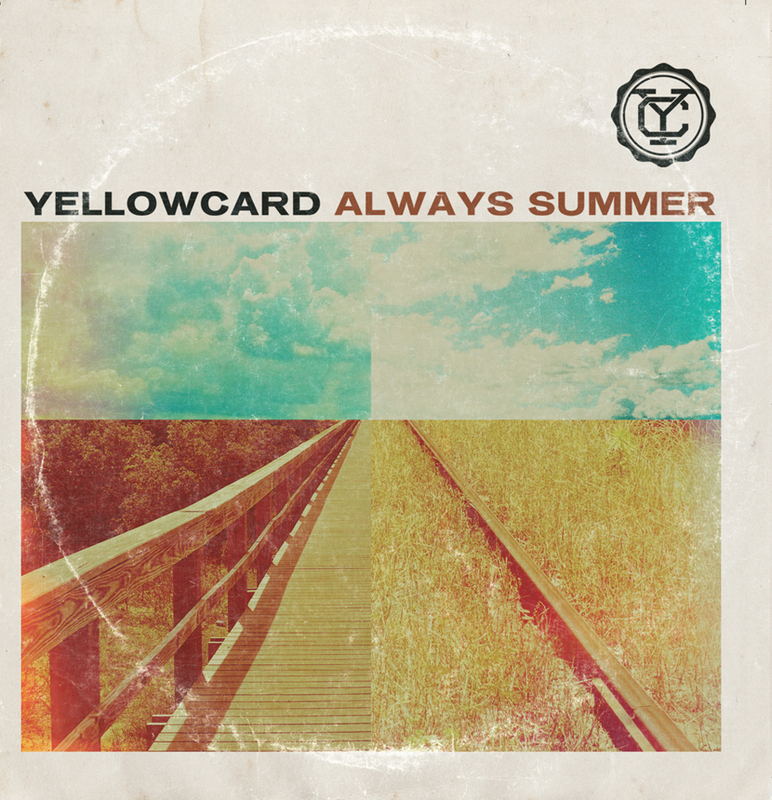 This vinyl pressing was limited to 1,000 colored 7″s featuring hit singles ‘Always Summer’ and ‘Here I Am Alive’. 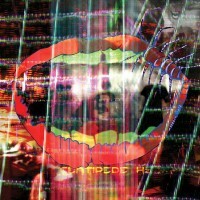 Animal Collective will be releasing their new album Centipede on Sept. 4 via Domino; it’s the band’s first new material since 2009′s popular Merriweather Post Pavilion and the first since 2007′s Strawberry Jam to feature the four original members of the group: Avey Tare, Panda Bear, Geologist and Deakin. 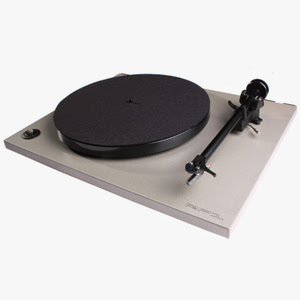 Vinyl pre-orders are available now in the SRC store. 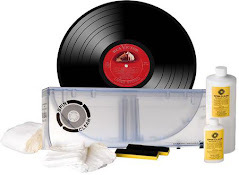 The standard 150 gram piece comes with an MP3 download card and is packaged in a gatefold "tip-on" sleeve; the 180 gram vinyl comes with a DVD, with 24 bit/96k audio files and exclusive live videos. Malta-based death metallers BEHEADED will release their new album, "Never To Dawn", on November 6 via Unique Leader Records. The CD was recorded at Temple Studios in Malta and was mixed at 16th Cell Studio in Rome, Italy. 9. 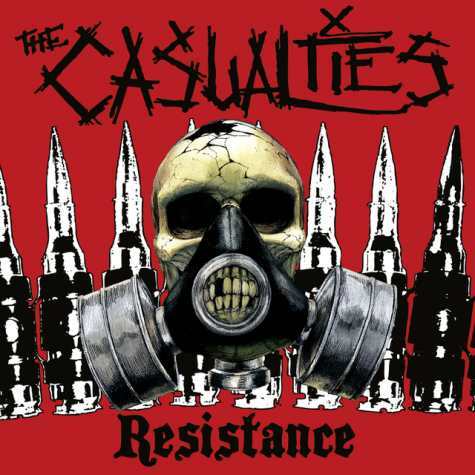 Toxic Holocaust/Midnight - Japanese Benefit 7"
The infamous New York City street punks THE CASUALTIES will release their new album, "Resistance", on September 25 via Season Of Mist. The effort will be available on CD, limited-edition LP (with bonus track and download card) and limited-edition digibox, including the CD with a bonus track, bandana, bottle opener and patch. 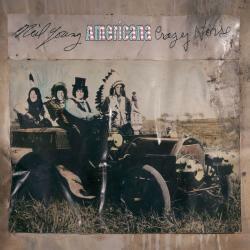 AMERICANA is the first album from Neil Young & Crazy Horse in nearly nine years. Crazy Horse is: Billy Talbot, Ralph Molina, Poncho Sampedro, and Neil Young. AMERICANA is collection of classic, American folk songs. In their day, some of these may have been referred to as "protest songs," "murder ballads," or campfire-type songs passed down with universal, relatable tales for everyman. *Features Rare B-Sides and a Promo-Only Track, "Way Way Out"
Available August 28, 2012 Pre-Order Now! The definitive Gary Lewis & the Playboys collection is back! 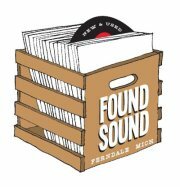 This 45-track anthology came and went in a heartbeat a few years ago; the critical and commercial response was so good (and continues to be—used copies sell for megabucks online) that we decided to reissue it. It’s still the ideal way to explore the recordings of one of the great singles bands of the ‘60s, featuring the A and B-side of every single they issued on the Liberty label. Many of these original mono singles mixes and most of the B-sides were completely unavailable until this collection came along, and remember, these are the mixes you heard come cracklin’ out of your radio back in the day. 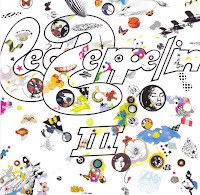 The annotation by Ed Osborne features interviews with producers Bones Howe and Snuff Garrett, drummers Hal Blaine and Jim Keltner, singer (and Gary’s "ghost" voice) Ron Hicklin and even Mr. Lewis himself. A Real Gone resurrection! from the great state of michigan...gotta love a new, small town record store!